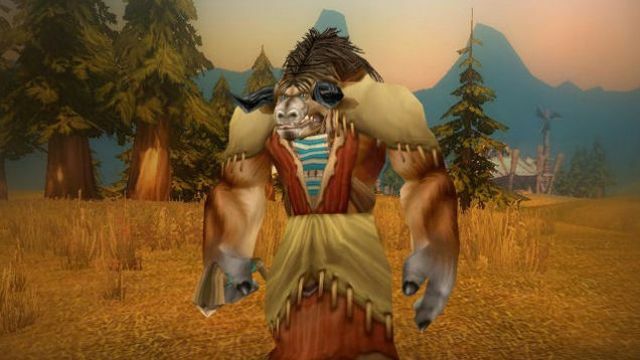 The unofficial World Of Warcraft vanilla server, Nostalrius, was shut down in April following legal threats from Activision Blizzard. However, the team behind the server has decided to ignore those threats and is working now to bring it back online. Vanilla WoW servers such as Nostalrius are maintained by community members who believe that the game was at its peak at launch before it got watered down and simplified with each expansion pack. When Blizzard cracked down on Nostalrius many gamers believed that the company was preparing to launch its own legacy servers. Blizzcon has since passed with no mention of such plans, so the Nostalrius team decided to resurrect their project. Instead of maintaining their own server, Nostalrius team has decided to send their source code to the team behind another fan-powered vanilla World of Warcraft project, Elysium. Once Elysium team is able to run Nostalrius' code on their servers, the source code will be released freely to the public in an effort to support the legacy WoW community. Members of the Nostalrius team met with Blizzard in June and they were led to believe that the company had plans to launch official legacy servers. Unfortunately, this meeting was followed by complete radio silence as Blizzard never responded to the team's emails and questions. In the end, Blizzcon passed last week with absolutely no mention of the official WoW legacy servers, so the team decided that the community is responsible for supporting legacy World of Warcraft. "We should not forget that Blizzard is the owner of World of Warcraft and would be for sure the most able to restore it. Until they disclose a schedule (if they do), the legacy community will have to assume there will not be an official Blizzard release of legacy WoW - possibly for very long time," said Nostalrius project manager Viper. "So, it's time for us to release our source code and additional tools to the community in the hope that it will maintain the legacy community as much as possible until Blizzard announces an official legacy plan - should they decide to do that." I might just try wow for the first time if they get it running.